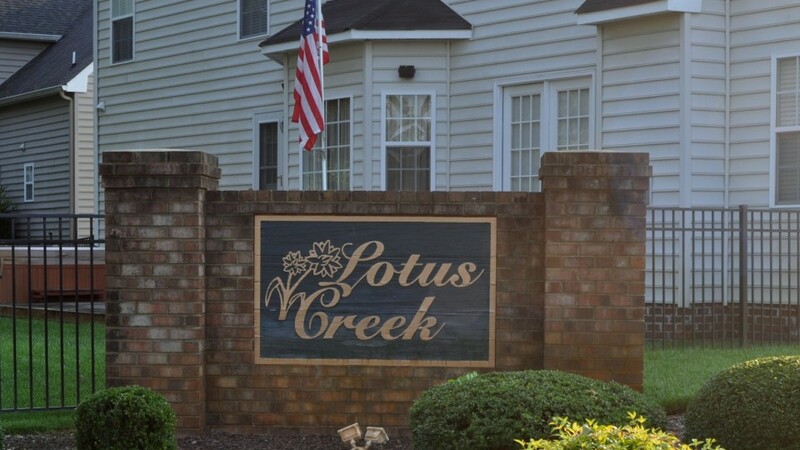 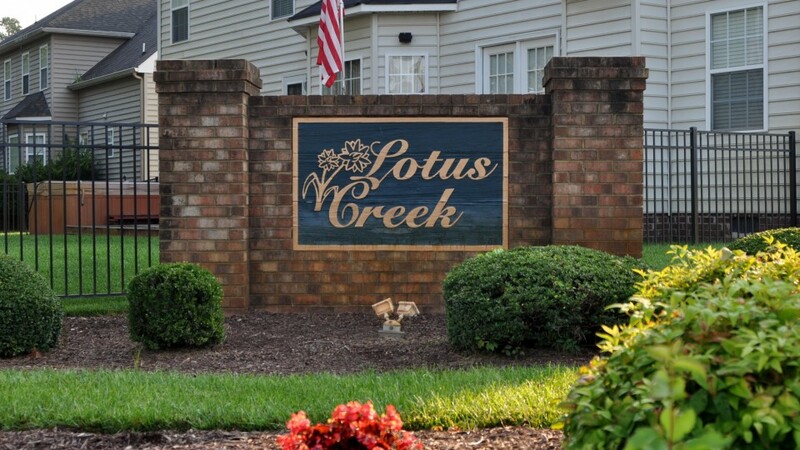 Lotus Creek is a unique condominium association that consists of 45 single family condominiums, located in Southern Virginia Beach. 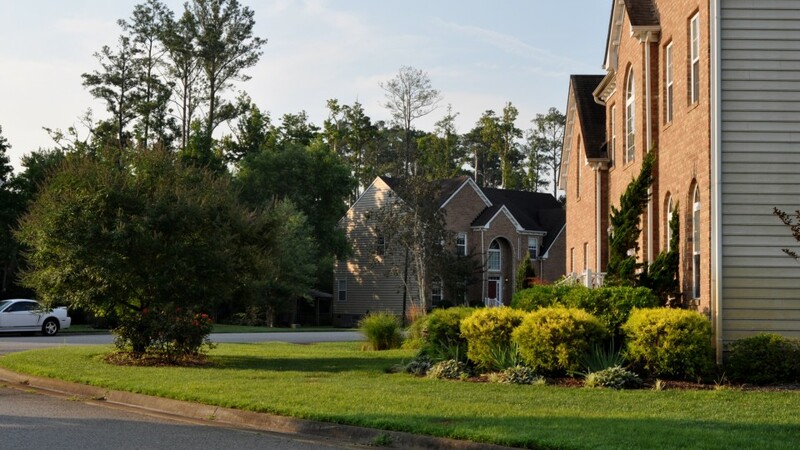 Each single family home is located in a charming neighborhood where quality and luxurious living are combined into one package. 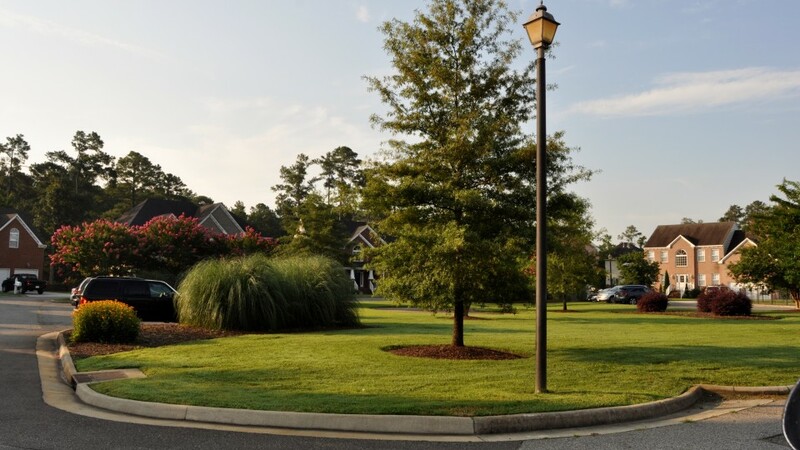 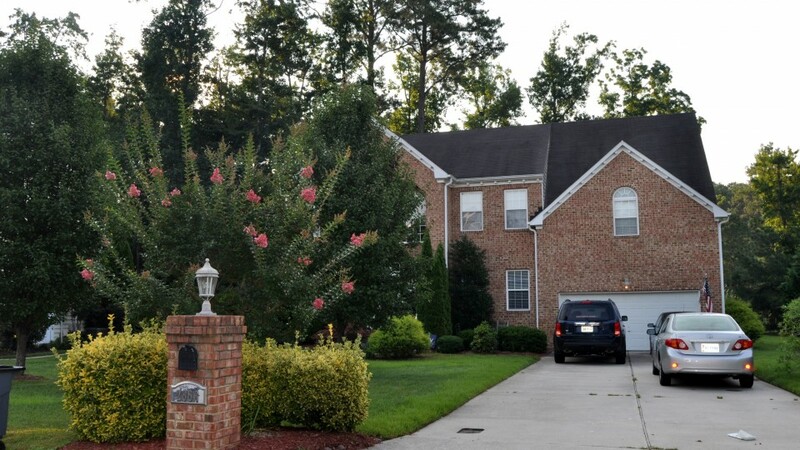 Close to Hells Point Golf Course and Sandbridge Beach, you will fall in love with the grandeur home and spacious yards that this association has to offer!